Most of all Pastor Bryan is a "Child" of God who Loves the Lord! Reverend Jeffrey Bryan is the Pastor of the Bethlehem Missionary Baptist Church located in the Borough of Roselle, where he has served as Pastor since December 6, 2015. He is married to First Lady, Kia A. Bryan and their blended family is blessed with four children: Denajah, Jeffrey, Jaiden and Josiah. Prior to becoming the pastor at Bethlehem, he pastored the Tabernacle Baptist Church located in the City of Newark, where he served as Pastor for 17 years. Rev. Bryan was licensed to preach the gospel in 1995; ordained to serve as Assistant Pastor of Tabernacle in 1997; and installed as Pastor in 1998. Under his leadership at Bethlehem, the Mass Choir and Noon Day Prayer was reestablished. Ministries Fair, 5th Sunday is Youth Sunday, Singles Ministry, Reaching for the Stars aftercare program with the purchase of five chrome books for the children, Seasoned Saints Ministry and Seasoned Saints Outing Day were established. For the children and community, there is an Annual Book Bag Drive, Harvest Fest "Trunk-or-Treat: and Annual Ornament Making Event, all were supported by the Youth Ministry. In the lower auditorium of the church, the dining hall has a fresh look with new tiles on the floor, new chairs, walls painted, new windows and window coverings. Also, the men and women's rest rooms have been renovated. The sanctuary has been fully renovated with new pews, carpet, chairs, lights and ceiling fans. He has put forth the church's "Vision and Mission" statement which is centered on the mandate of Romans 8:28 given the theme, "A Committed Church Serving the Lord". Rev. 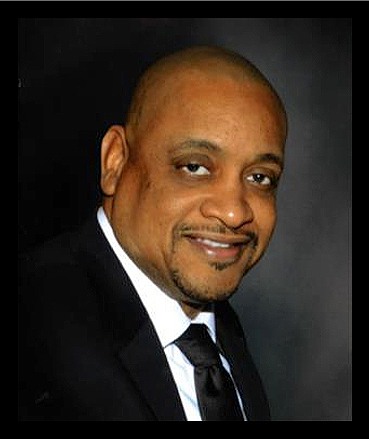 Bryan served as the former Treasurer of The General Baptist State Convention of New Jersey, Inc. and is a member of the Newark Branch NAACP. He was the past President of the New Hope Missionary Baptist Church Association's A.I.M. (Adults In Missions) Department. He served as the Chairperson of the Home and Foreign Mission for the New Hope Missionary Baptist Association. 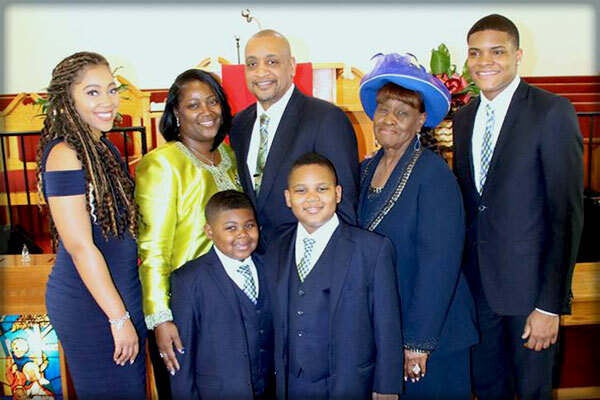 Pastor Bryan currently serves as the First Vice-Moderator for the New Hope Missionary Baptist Association. In April 2003, Rev Bryan was accepted to the Lott Carey Pastoral Excellence Program. In June 2003, Rev. Bryan was also certified as an instructor under the National Baptist Convention, U.S.A., Inc. and the Department of Christian Education. As a result of being accepted into this program he traveled to Guyana on a 15-day mission in the Spring of 2003, Jamaica in 2004 and Zimbabwe in 2005. Rev. Bryan is a graduate from the New York Theological Seminary Certificate Program. Rev. Bryan is a graduate of the Somerset Christian College where he received his Bachelor of Arts Degree in Organizational Leadership and he is currently pursuing a Master of Arts Degree in Ministry and Community Leadership at New Brunswick Theological Seminary. Copyright © 2018-19 Bethlehem MBC, All rights reserved.